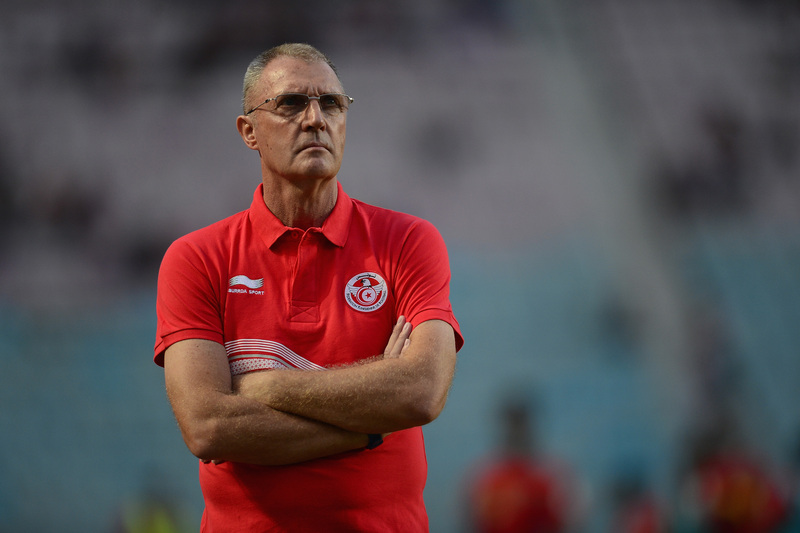 Iraq have edged closer to appointing Ruud Krol as their new manager. The Lions hope to finalise any negotiations within the next few weeks, as it’s believed the 68-year-old will arrive in Erbil on the May 14 to meet with the IFA. The former Tunisia boss has emerged as the frontrunner for the position vacated after target Gabriel Calderon was ruled out following his wage demands being too high. Krol is understood to be Iraq’s final effort in hiring a foreign coach and if the deal collapses then the IFA will resort to a more local option. Under-23 manager Abdul-Ghani Shahad remains an alternative if talks with the Dutchman break down. If appointed, Krol’s first game in charge will be against Jordan on June 1.